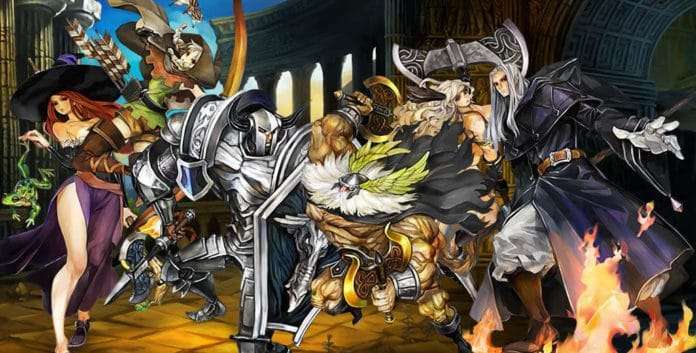 Atlus USA has released a trailer showing off the character classes in Dragon’s Crown Pro. IRVINE, Calif. — Mar. 6, 2018 — When you and your party are facing a pack of vile goblins, how would you proceed? 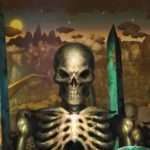 Would you hack them apart limb by limb with your massive battleaxe, riddle their bodies with devastating waves of arrows, or chant a powerful magical incantation to blow the entire group to smithereens? Tough choice, I know. 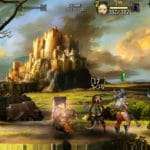 Make it easier on yourself by getting a good look at all of the playable classes available in Dragon’s Crown Pro in our new Character Trailer! Once you’ve decided on your characters, head over to the PlayStation™Store to pre-order the game! If you’re a PlayStation®Plus member, you’ll receive a 10% discount, which means you’ll be able to keep your treasure horde stocked for that new great sword you’ve been eyeing. 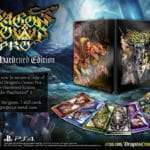 Dragon’s Crown Pro was released for the PlayStation 4 in Japan on February 8, 2018. It will be released in North America and Europe on May 15, 2018.